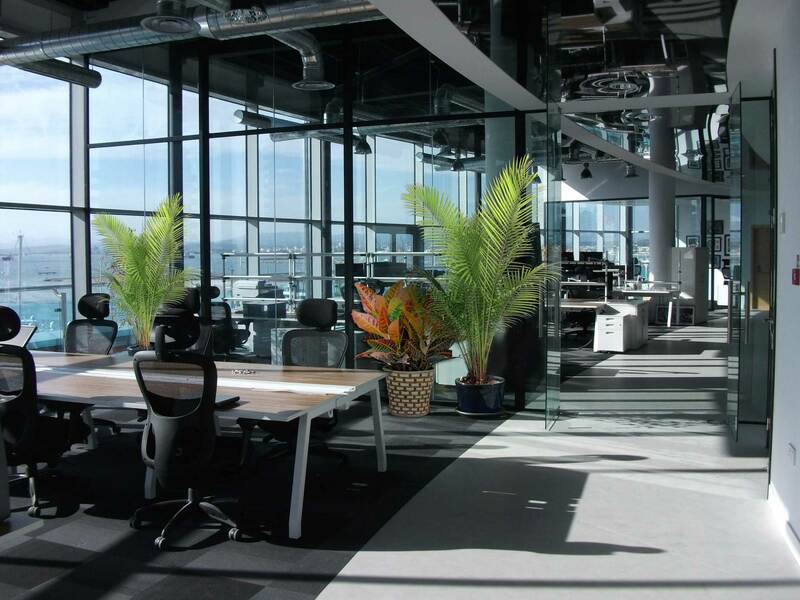 Arguably the most desirable office address on the Rock, Leisure Island Business Centre in the heart of Ocean Village offers a spacious and contemporary Grade A specification business environment. 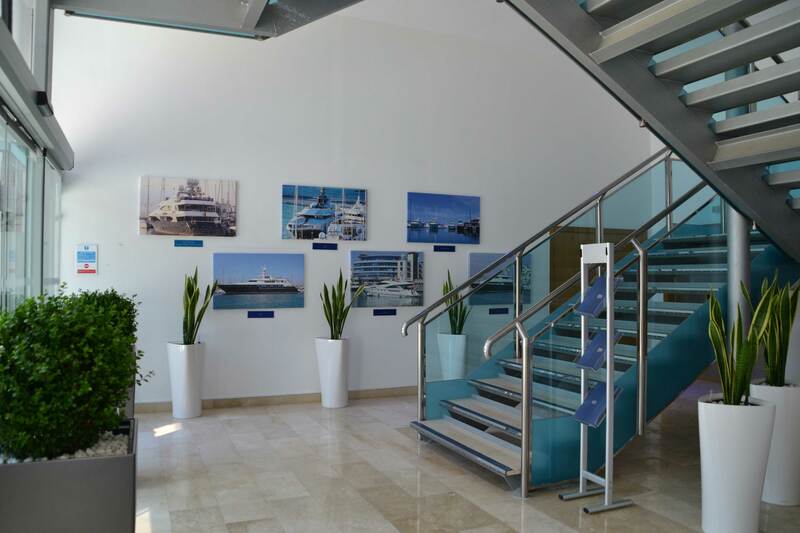 With ample parking facilities and only a short walk from the airport and Spanish Frontier, Leisure Island Business Centre is located in the heart of a thriving mixed use marina, with an abundance of coffee shops, restaurants and bars. 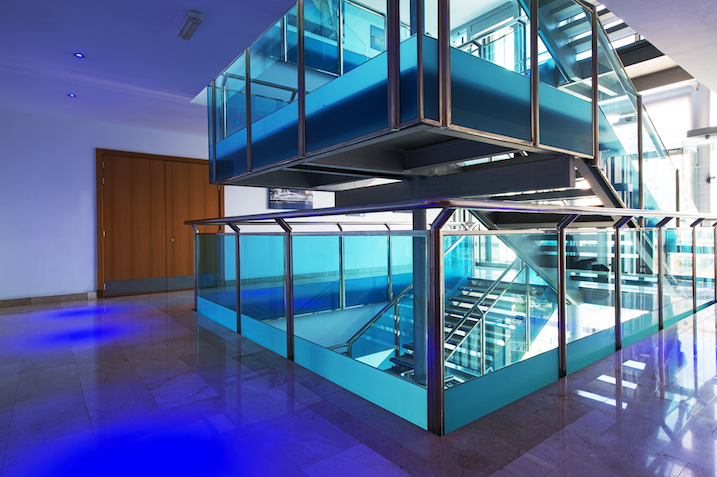 Home to household brands that include Bancorp and KPMG, the tower is the most sought-after professional hub in Gibraltar. 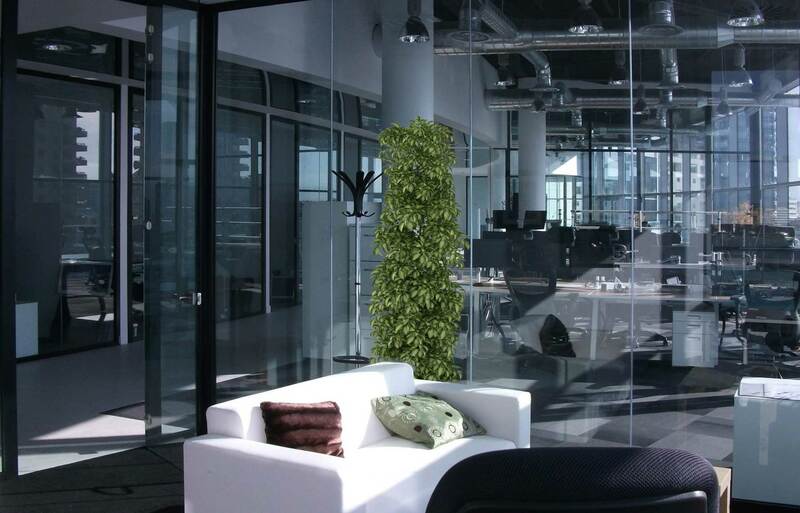 For details of office space available to lease, click here.